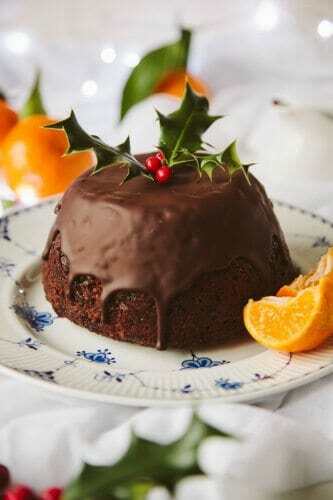 Oh it’s that time of the year, and no Christmas is complete without a selection of sweets and desserts for the table. 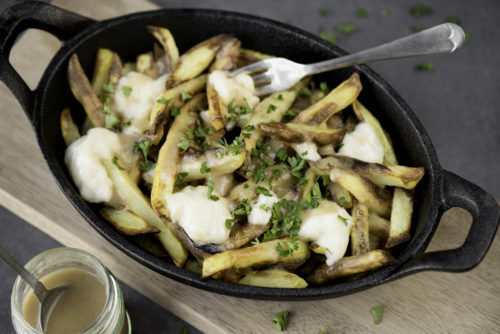 Boozy, crispy, gooey and deliciously sweet, these are our favorite recipes out there. Perfect for after dinner or to leave in bowls or on plates around the home. 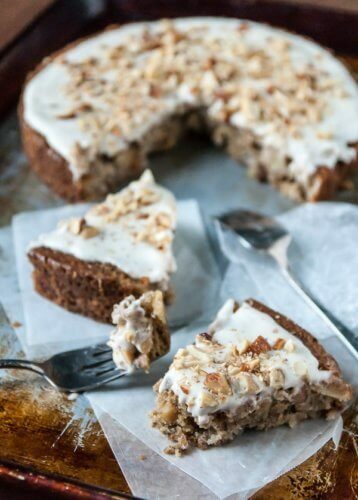 A delicious and (very) filling cake that packs an oomph into a dessert course. But it’s the icing that’s to die for: we made extra and saved for putting on store-bought ginger cookies. Get the recipe here. 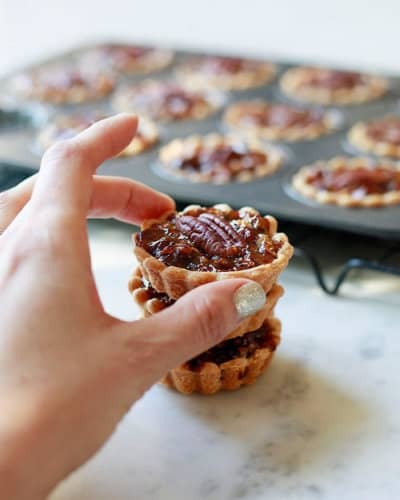 We adore pecans and we adore these mini pecan pies. Two-bite perfection and ideal with a hot drink, be it cider or a morning coffee (yes, we have had them in the morning too). Get the recipe here. This is a favorite of ours and well worth the time and effort. 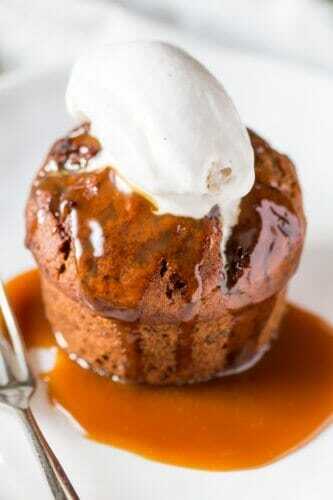 Make sure to note the steps about evening out possible lumps in the caramel. Get the recipe here. Chocolate and cranberry? Yes please. A lovely sweet and tart combo that’s light and delicious. Get the recipe here. 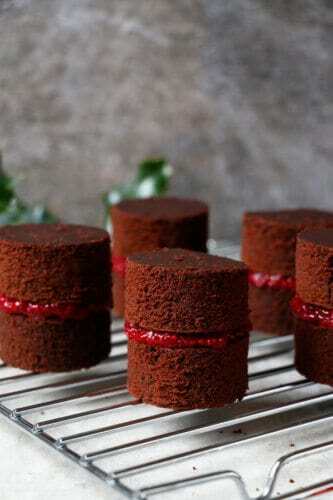 These are just a joy to look at, yet alone eat. Fun to make too – the more you dust, the prettier they look! 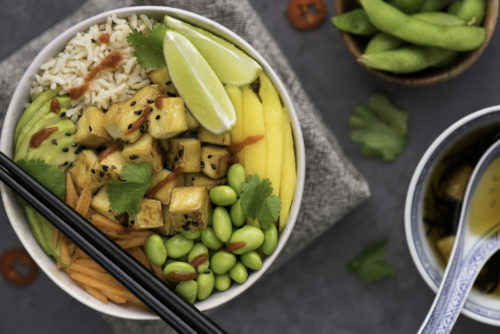 For a less involved recipe for the Christmas bowls – and every home needs something perfect for eating in one mouthful! 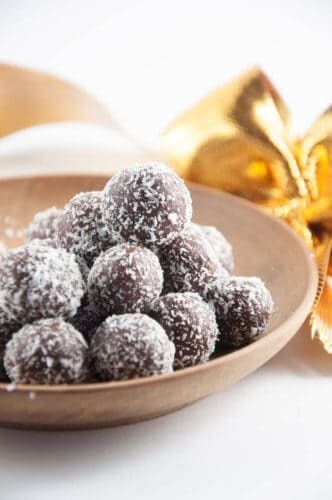 – see the rum balls also below. 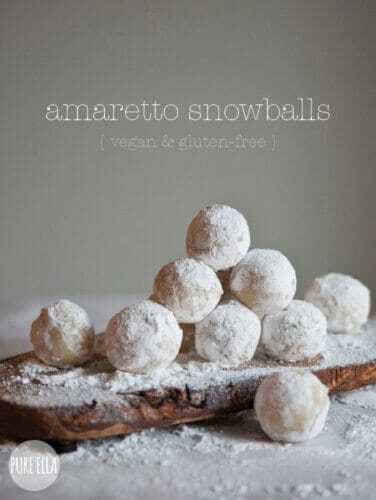 Get the Ameretto Ball recipe here. We’ve played around with this one over time and there are so many ways to make it yours depending on your spirit of choice. This original recipe works beautifully as is with rum. Get the recipe here. 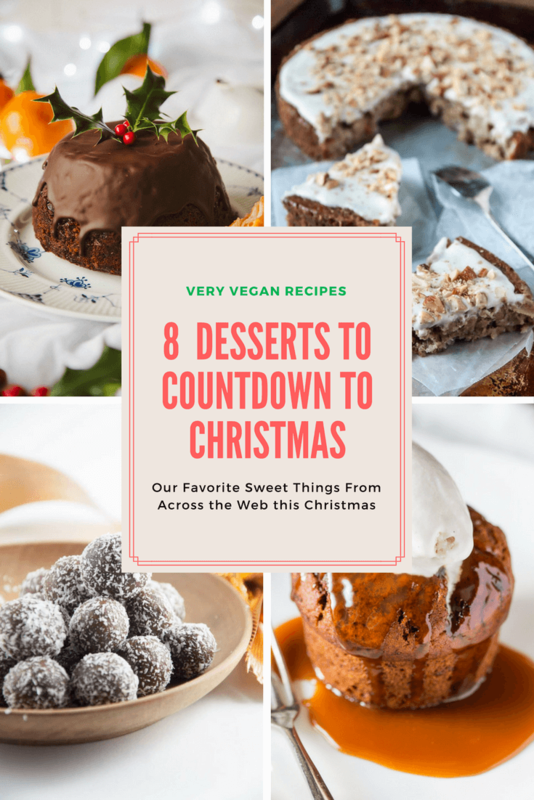 There are some ingredients like pre-soaked fruit and xanthum gum called for, but if you can get your hands on ingredients it is a wonderful final course. Perfect for making in advance too. Get the recipe here. 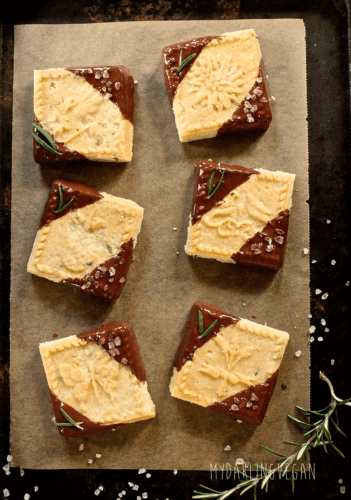 These Christmas rosemary cookies might not include all the normal Christmas spices, but that’s kinda why we like them. Herby and sweet (though we used around half the amount of rosemary called for – personal choice), they are certainly something delightfully different to serve up at Christmas. Get the recipe here.